CONCERT ADDICT CHICK: I'm Loving The 1st Single from Destroyer's Upcoming 11th Studio Album Poison Season! 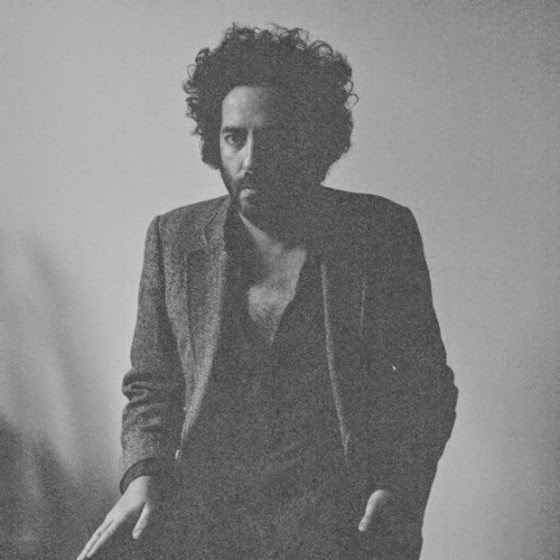 I'm Loving The 1st Single from Destroyer's Upcoming 11th Studio Album Poison Season! I discovered Canadian indie rock band Destroyer a few years ago when they played Coachella 2012. I missed their set but heard excellent things about it which compelled me to buy tickets to their next show in LA. Destroyer's performance at El Rey Theatre on June 6, 2012 was simply wonderful as is the 1st single from their upcoming 11th studio album. The song is called Dream Lover & the album, which is set for an August 28th release, is entitled Poison Season. If you haven't heard of Destroyer before, they have 10 albums worth of music you should catch up on ASAP!